This weekend was really just too short. I think it felt that way because I got day drunk on Saturday with white wine and then lagged like a Macbook form 2005 the whole of Sunday. We had a friend visiting from the states and I was being all "detox snob" so I booked us at Plant Cafe for Saturday. Gin and I totally managed to convince one another that breaking detox on the weekend was fine, just fine. So, Friday night was spent drinking beer at a braai with meat and white bread. Amazing. On Saturday, we went to our friend's birthday party where I tried to drink my weight in champagne and white wine. 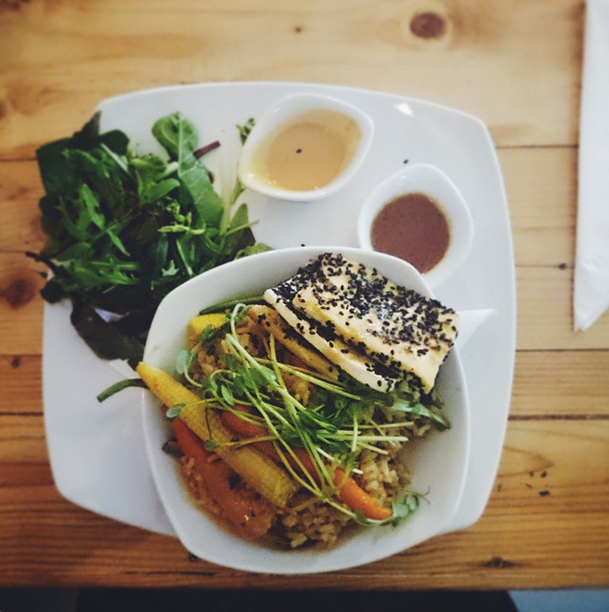 We then left this party to eat our healthy vegan meal with our friend, (I even took a picture! So impressed with my drunk self.) It was delicious, even through my spinning eyeballs, and I'll definitely be going back for more sober meals. They also have a fine selection of craft beers and organic wines. I didn't try any, because, day drunk. 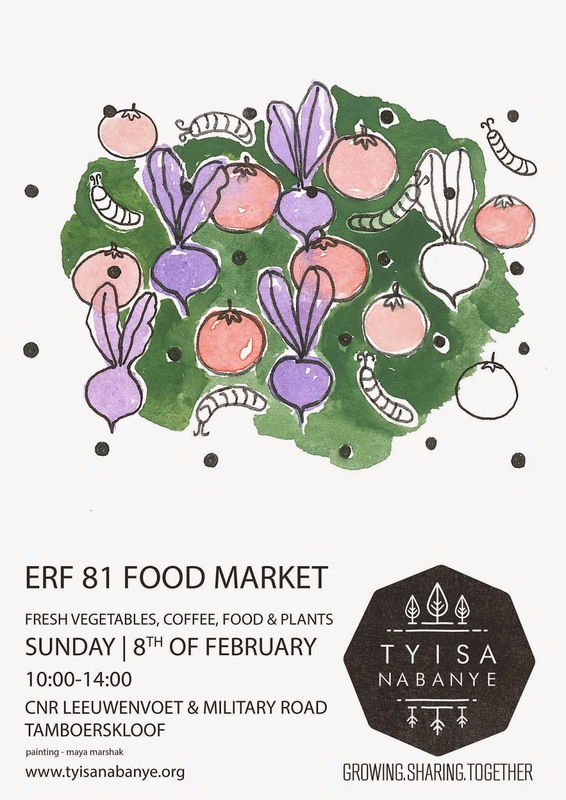 So, in finishing, I realised half way up a mountain in Silvermine, that I was completely missing the Tyisa Nabanye Erf 81 Food Market that I blogged about on Friday. 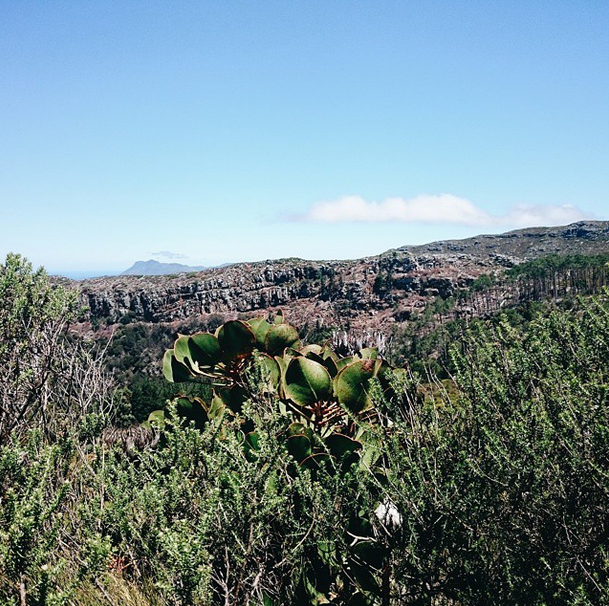 Silvermine, up the Elephants Eye route.